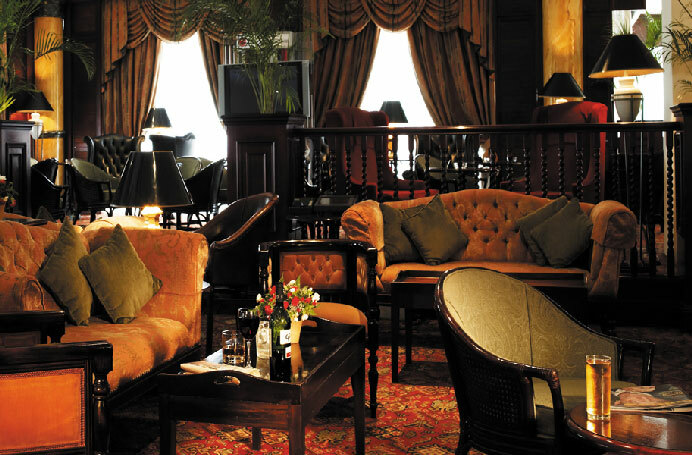 The Exchange Bar is located inside the historic Sarova Stanley Hotel and has storied history of its own. 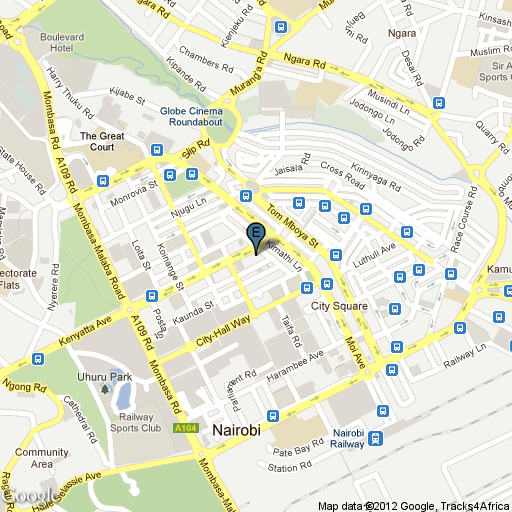 The Bar draws its names from being located at the original site of the Nairobi’s Stock Exchange (the NSE), from 1954-1991. Its precursor, The “Long Bar”, was famous for being the first to serve Kenya’s most popular, and locally produced beer, Tusker; and served many famous patrons, including Ernest Hemingway and Clark Gable. Today, The Bar is mostly styled like a traditional English Gentlemen’s club, and reflects its history with 19th century décor. Patrons can enjoy fine liqueurs and smoke cigars, as well order bar snacks and cocktails (food from the Hotel’s onsite restaurants can also be ordered from the bar). The Exchange Bar also caters to a business clientele and stocks international newspapers, and provides a monitor with a live transmission of stock market activity from the Nairobi Stock Exchange and major bourses around the world. In the evenings the bar sometimes plays host to a live band.